Spam is a big problem across the web. It can appear in your comments on your blog posts and also can appear in forms sent from your website. In this article I will go through a very simple step to add the (Are you robot?) 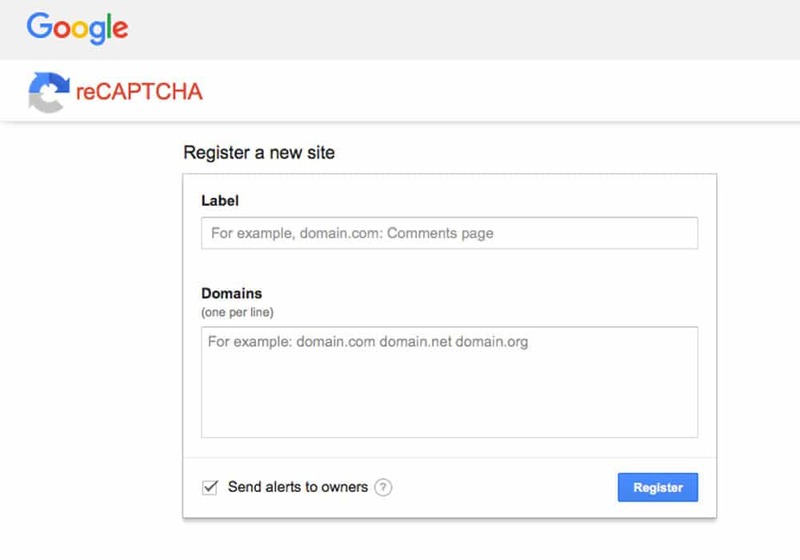 Google reCaptcha to contact form 7 in WordPress so that you can minimise contact form spam. The aspect that I like most about this particular Google offering is that it makes it hard for bots but easy for legitimate customers to use. You will first need a free Google account to access this service. Once you have your account go to this Google page and register your new website/blog. You will then be presented with your site key (public) and your site key (private). Make a note of both of these keys and proceed to the next step. If you haven’t already installed the Contact form 7 plugin install it now. Then go to Contact > Integration and press configure keys. Add the two keys then press save. By taking this simple security precaution I have eliminated spam enquiries for many customers freeing up their time to concentrate on legitimate enquiries. In the next Blog I will show you other steps you can take to reduce the volume of spam coming into your inbox. I am the co-founder of Expat Web Solutions, a website design company based in Singapore. I like to blog, travel and I am interested in everything to do with technology and marketing.